Focusrite helps musicians, producers and engineers like you create a signature sound effortlessly. No wonder they're working with some of the world's most innovative plug-in companies. And no wonder they're one of the best-known audio brands. 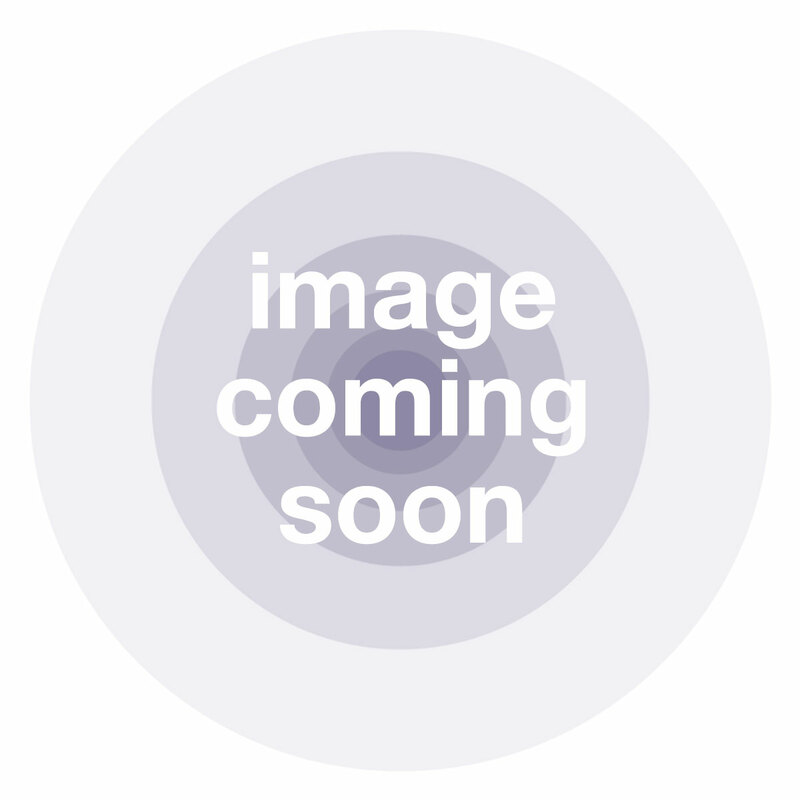 Focusrite has been building premium audio equipment since 1985. 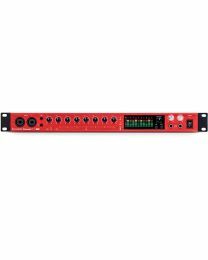 These days they provide a huge range of excellent products including microphone preamps, audio interfaces and channel strips. Their Scarlett Generation 2 range of USB audio interfaces are particularly desirable thanks to high quality sound, exceptional performance and reasonable prices, most probably the world’s best selling audio interfaces. 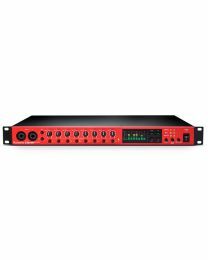 And their REDNET audio over ethernet devices use the remarkable Dante protocol, remarkably scalable and leading the way in the Audio over Ethernet world. 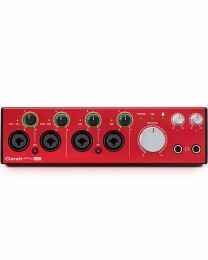 The Scarlett range Clarett range and Red range (4pre/8Pre) are all superb. For the fine detail, feel free to contact us and talk to an expert.